Great suspense! 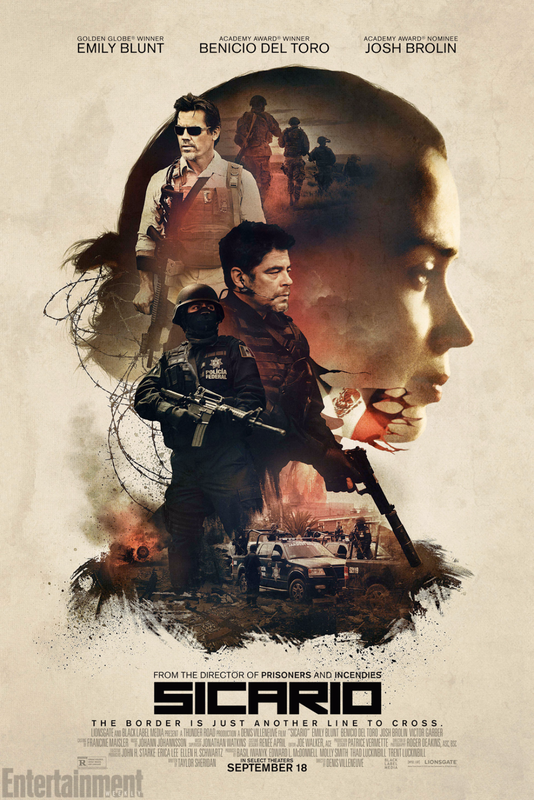 Benicio Del Toro is the dude you want on your side… Good action, Very realistic… A few parts could’ve been left out but overall a very good movie… Grade A. Liked the trailer… Liked the movie… A bit slow developing, but very macabre drama…. A bit of crazy and intense action scenes…. Just wished a bit more action. Grade A.